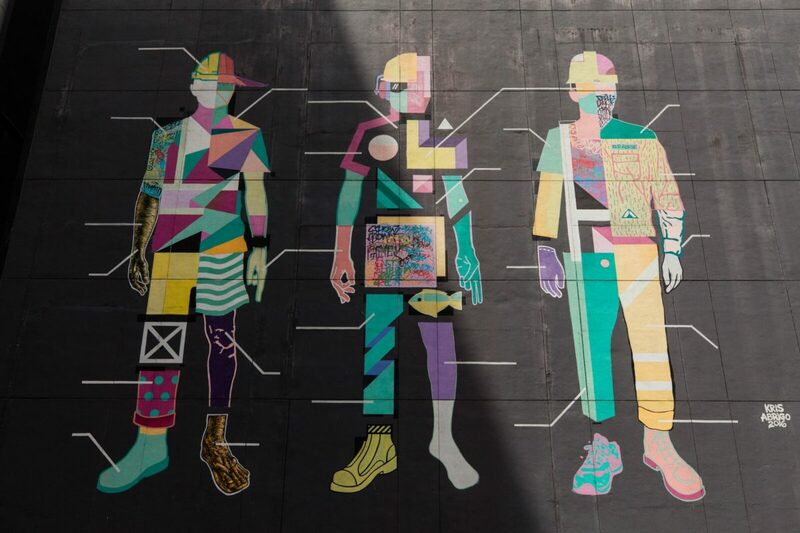 This towering Kris Abrigo mural can be found on the side of the Net One Center in Manila. Photo by Cody Powers. Metro Manila is chaotic; it encompasses 16 cities and is home to more than 24 million people. 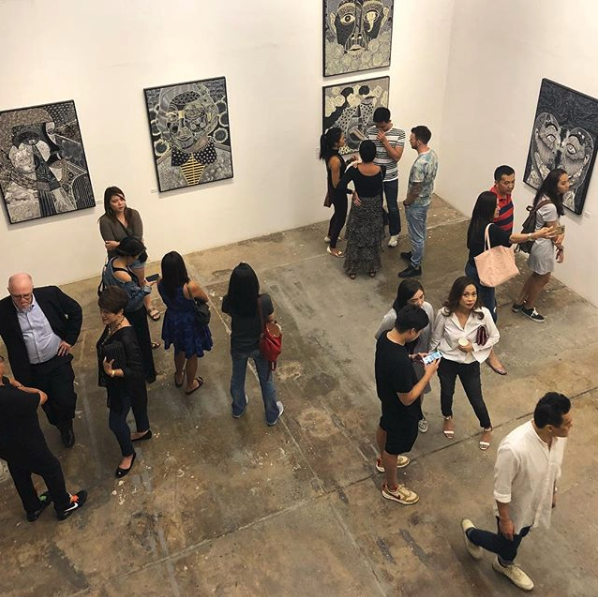 It can take a while to see beyond the luxury retail outlets and international chain restaurants that dominate the streets, but for those willing to seek it out, a local art scene that elevates homegrown Filipino talent is ripe for exploration. 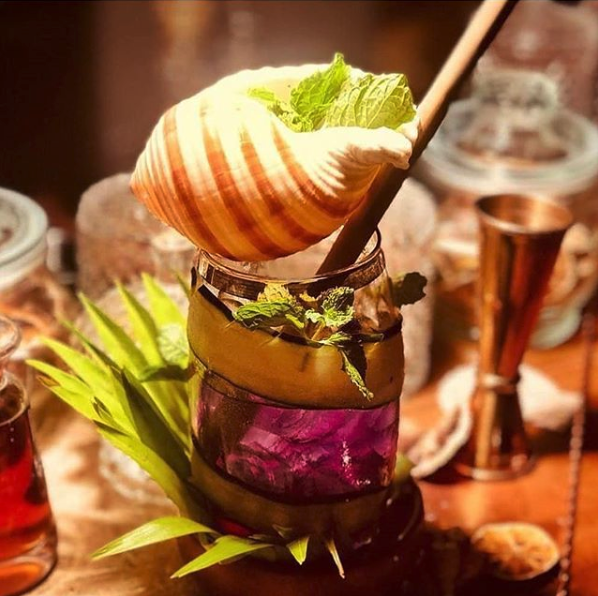 Below, a few of the spots where Manila’s new creative class is gathering. Think of Agimat as the bar equivalent of a farm-to-table restaurant: The drinks on this cocktail menu showcase bitters and shrubs made from locally grown papaya, tomatoes, and a variety of herbs and chiles. Aphro Living offers eclectic mix of art, design, home and accessories. Photo by @aphroliving. 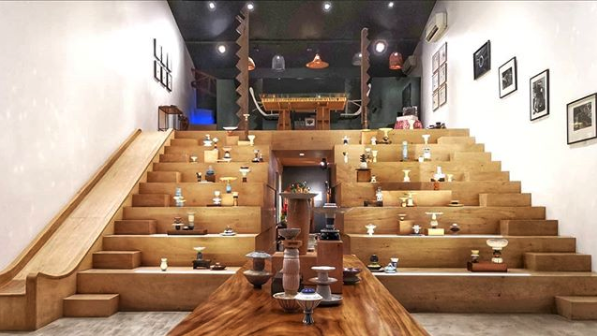 Named for Aphrodite, the ancient Greek goddess of love and beauty, this concept store sells functional design pieces like architectural bags, hand-painted wallets, and ceramic tea sets crafted by Filipino artists. The museum's Pioneers of Philippine Art exhibit features heavyweight artists. Photo by @ayalamuseum. 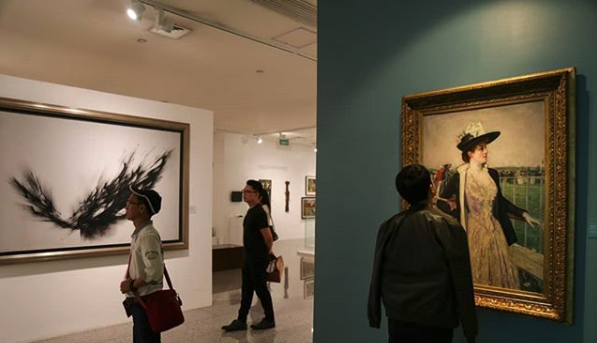 Fittingly for Manila, this art history museum is located within a shopping mall. 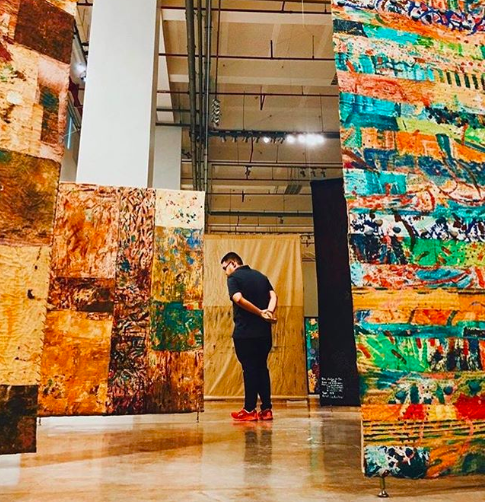 The permanent collection has a set of dioramas that offer an easy-to-follow but comprehensive overview of Philippine history, and the space provides a sense of peace and quiet amid the chaos. Housed within the De la Salle College of Saint Benilde’s School of Design and Arts, the Museum of Contemporary Art and Design is celebrating its 10th anniversary with a public lecture series featuring modern art curators from around the globe. Vistors peruse a group show at Vinyl on Vinyl Gallery. Photo by @vinylonvinyl. Vinyl on Vinyl is an eclectic art gallery and music venue that features pop art and a selection of collectible toys made at an in-house studio; it also regularly hosts concerts by musicians on the rise.